Data privacy is an important topic, but will it help sell iPhones? Apple obviously believes it will. The iPhone maker has just released its first privacy-focused TV commercial, a 54-second ad that, without mentioning the names of Facebook and Google, subtly dings rivals whose privacy lapses have garnered the attention of lawmakers. The commercial, titled “Privacy on iPhone – Private Side,” is amusing, a bit quirky, and It spotlights a variety of scenarios where keeping private is paramount. In one scene, a guy tries to keep his distance when nature calls in a public urinal. In another, two men who had been gabbing in a restaurant go silent when the waitress approaches. The ad also showcases many of the keep out-type signs we runs across, from No Trespassing to Beware Of Dog. 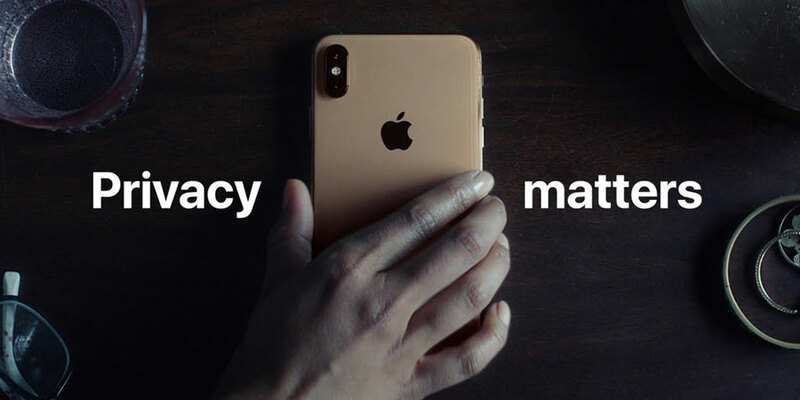 The spot ends with the tagline “If privacy matters in your life, it should matter to the phone your life is on,” after which a padlock morphs into the Apple logo. Verizon teamed up with Apple on the ad. Apple’s approach to privacy is to process as much data as possible on the iPhone and other devices themselves so that only you get to see that information. The company also attempts to dissociate that data so that you’re not personally identifiable. This isn’t Apple’s first crack at spreading the gospel on privacy through its marketing efforts. 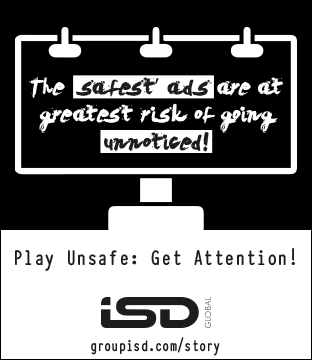 In January, at the CES tech industry conference in Las Vegas, Apple posted signs that read, “What happens on your iPhone, stays on your iPhone,” with a link to the company’s privacy page on the web. That same month, CEO Tim Cook, long outspoken on the subject of privacy, published an essay in “Time Magazine,” calling for a landmark package of reforms that protect and empower the consumer.